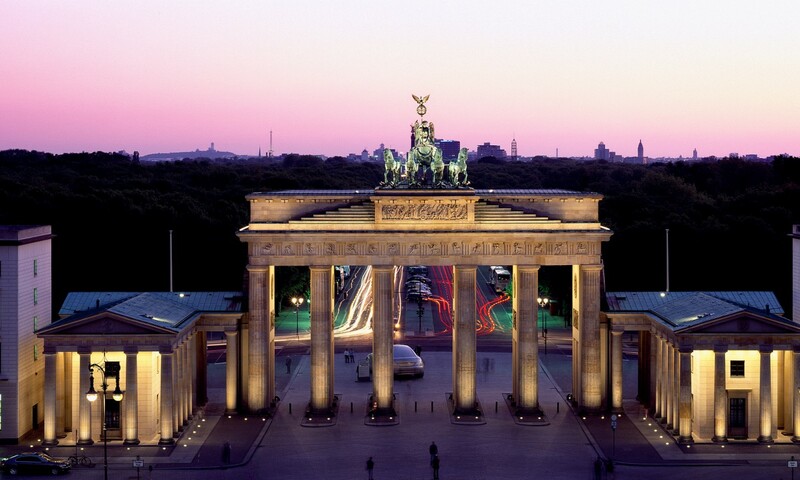 Especially during the spring and summer months, Berlin offers a vast number of outdoor activities which are accessible.The city has many parks and green spaces and is one of the greenest cities in Europe. Gardens of the World (Gärten der Welt) in Marzahn-Hellersdorf – a jewel on the outskirts of Berlin. Botanic Garden in Berlin-Dahlem also has a fragrance and touch garden that is especially suitable for visitors with visual impairments. Tempelhofer Feld: the former Tempelhof airport has been made into a public park and is one of the largest inner city open spaces in the world. Admirals Bridge (Admiralbrücke) in Berlin-Kreuzberg: An especially popular spot to admire the sunset over the River Spree.